Horse lovers will love these checks which show horses at rest and in full gallop, racing with the wind. 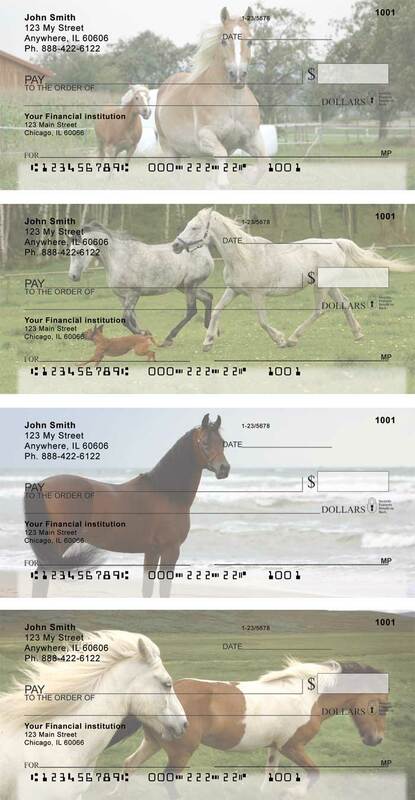 Horses Personal Checks are available in single and duplicate check formats. 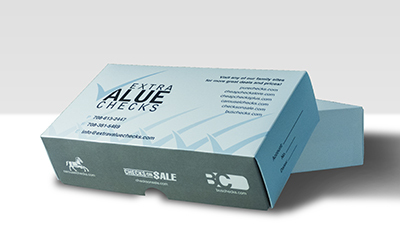 Matching address label and checkbook cover designs are also available.